Elton-John. . HD Wallpaper and background images in the Elton John club tagged: elton john. 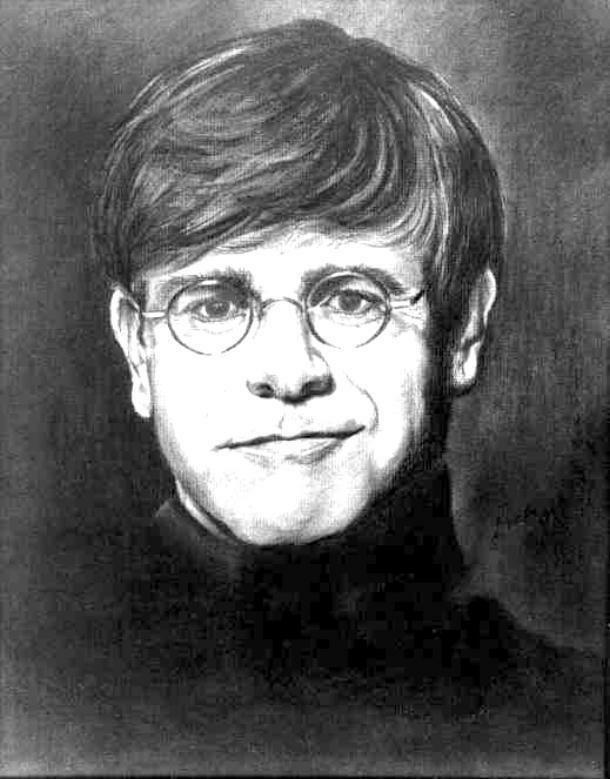 This Elton John fan art contains guillotine. Premiere Of Touchstone Pictures' "Gnomeo And Juliet"